Dental bonding is a great way to restore the appearance and integrity of a tooth that has been chipped, stained, or have a very minor cavity in them. It allows the tooth to look like normal, and it only requires a single visit to the dentist in most instances. If you have a minor imperfection in your teeth that you want to cover or restore, then you may want to come in and see us at Surprise Smiles and ask us about dental bonding. The material used for dental bonding is similar to the enamel that already covers your teeth. We take this material and sculpt it to the shape your teeth need. We then harden the bonding material and then take the time to polish it so it matches the surrounding teeth. Most of the time, this entire procedure can be done with just one visit to the dentist’s office. Plus, when you get dental bonding, you can expect your results to keep looking and functioning well for many years to come. Bonding is great for those who have small issues with their teeth. You can use bonding to help cover stained teeth, by applying a sheet over the stains and hardening it to the teeth. You can also use bonding to fill in small gaps that form between the teeth because the material used can be sculpted into whatever shape it needs to be. If you find yourself in need of a filling in one of the front teeth, or you are in a career where people see the inside of your mouth regularly, you can also use bonding to fill in small cavities and have your teeth appear the same color. Bonding is a much better option than having a dark filling in your teeth, as that tends to stand out more. If you have a tooth that has poor shape, perhaps from a trauma to the tooth, bonding can also be used to even the shape of your tooth out. The bonding material is placed over the tooth, shaped to give you the shape you want for your tooth, and polished to resemble the rest of your smile. This can be used on one tooth, or on multiple, depending on your specific needs. Dental bonding is a little more susceptible to chipping or staining than most other types of restorative work, like getting dental veneers, but they still last for many years which makes them an ideal option for most people. You can also use bonded resins on teeth that have slight bits of decay or bigger chips than standard dental bonding could cover safely.  To find out if dental bonding would be right for you, then contact us at Surprise Smiles today. We can take a look at your teeth, and give you an idea how dental bonding would be able to help enhance your smile.